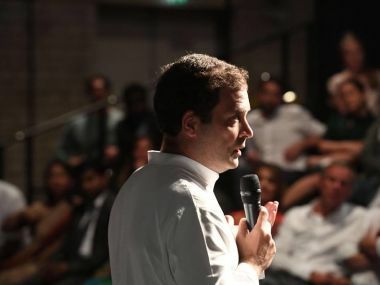 Taking note of Rahul's assertions in the UK and Germany, economist and columnist Rupa Subramanya took to Twitter and supported Rahul's claims and said, "In India, problem always comes down to lack of data.We don't even have credible jobs data so no way we can test anything. But in the US there's ample evidence Trump won big in states that faced rising unemployment and stagnant wages. So Rahul Gandhi is right." 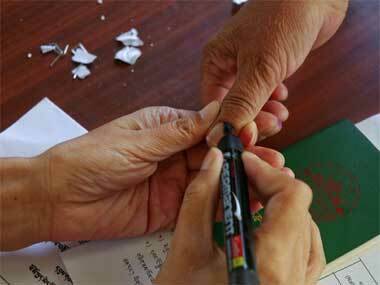 A new law wants to make voting compulsory in low-level elections in Gujarat. The logistics would be daunting but more importantly, does it go against the fundamental principle of a liberal democracy? 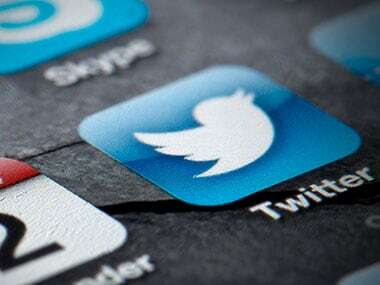 Twitter India is brewing with fresh controversy this morning after some accounts were suspended without reason or warning from the social media site.